Let me start out by saying something I can’t go without saying. ARE YOU READY FOR SOME FOOTBALL?! It’s a Monday night party! 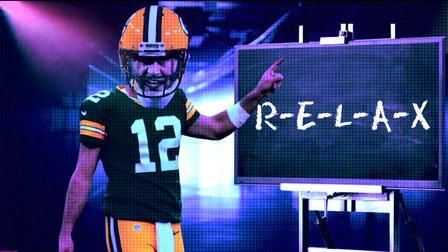 It’s been a while since we’ve had Packers football to watch, but we are back in action. Unfortunately, that may not be as exciting as we had hoped after last night’s game.